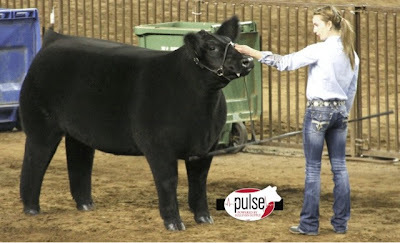 Bailey Rist and her Champion Char steer and 3rd overall at Indiana State Fair 2012! 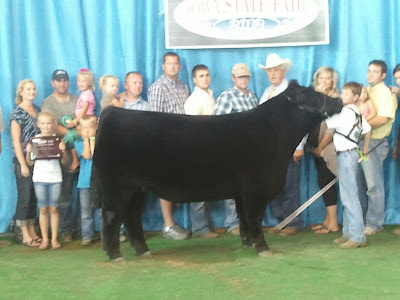 3rd Overall and Champion Chi at Iowa State Fair 2012! 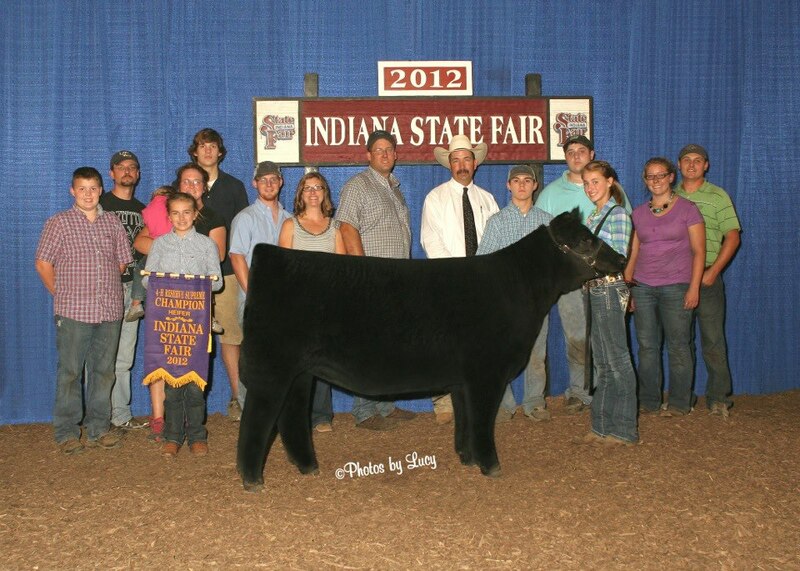 Reserve Overall Heifer and Champion Chi at Indiana State Fair 2012! 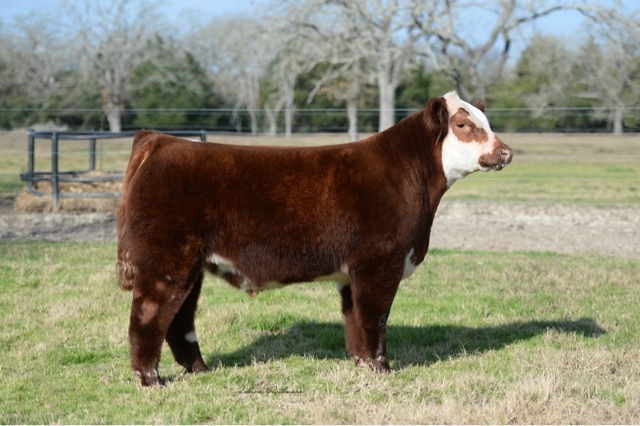 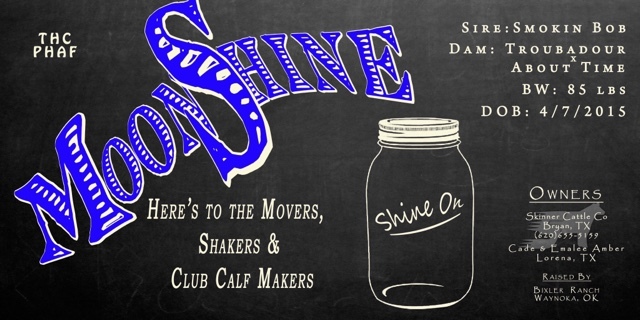 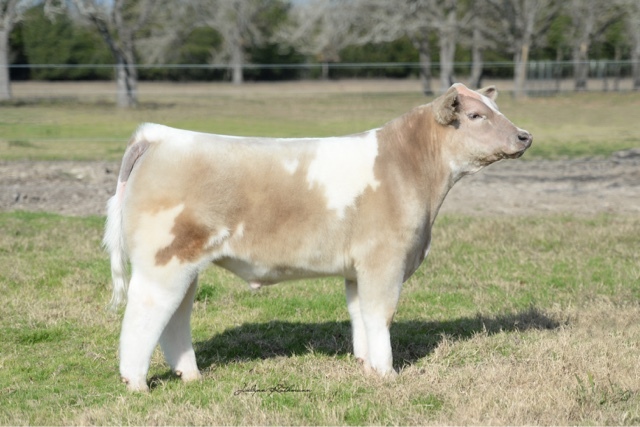 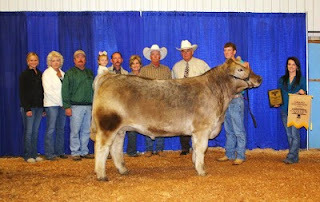 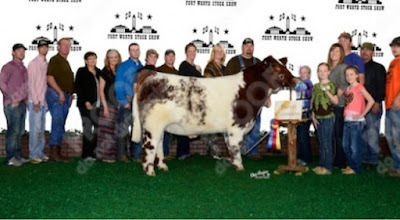 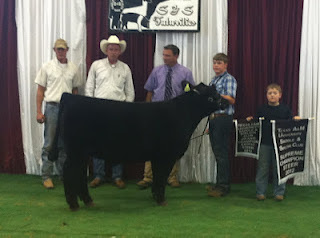 Reserve Overall Steer at Grimes County, Texas 2012! 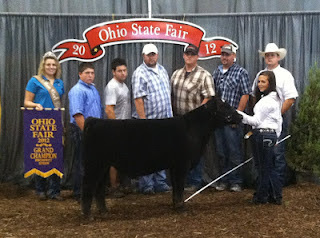 Champion Feeder calf Ohio State Fair 2012! 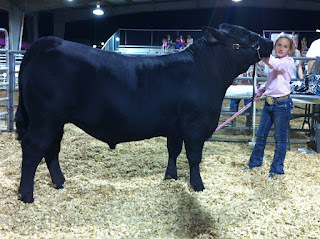 Resrve Overall and Champion Chi at Saddle and Sirloin 2012! 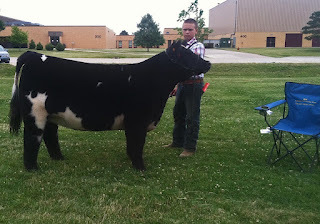 Champion Char and 5th Overall Steer at Boone County, Indiana 2012! 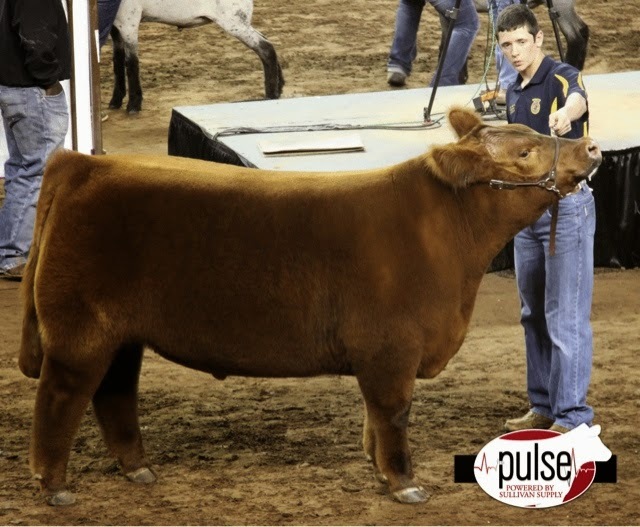 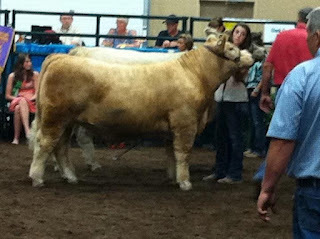 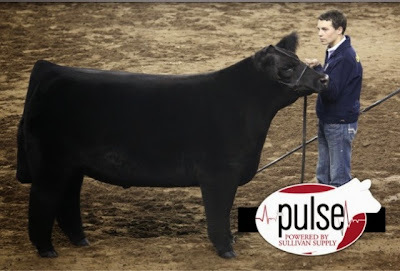 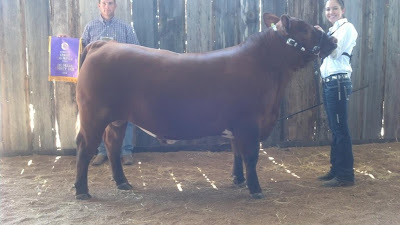 Champion Market Animal at Wyoming, IA 2012! 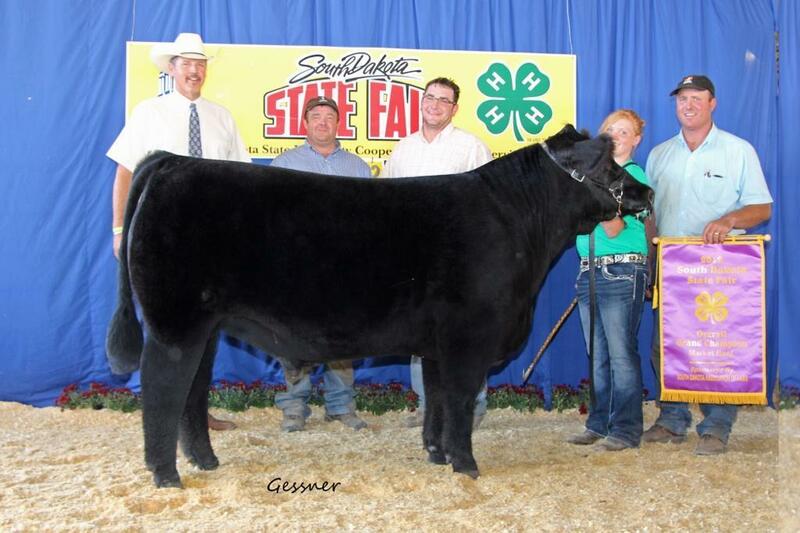 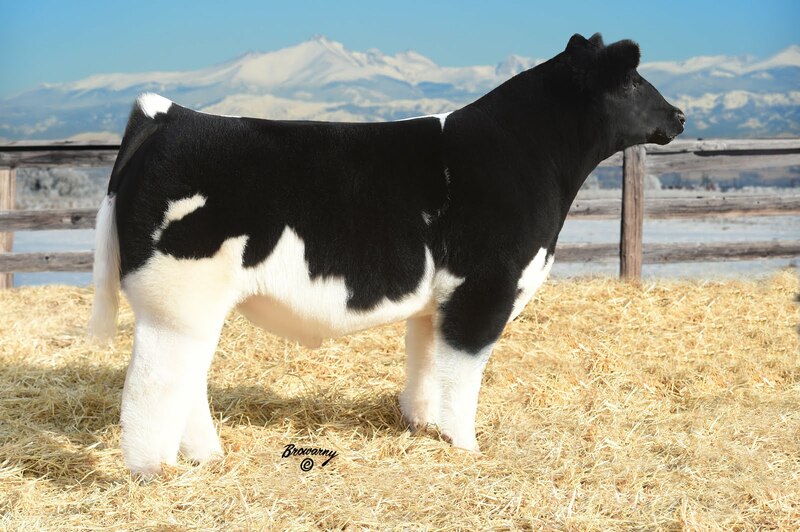 Reserve Grand at Butler County, Nebraska! 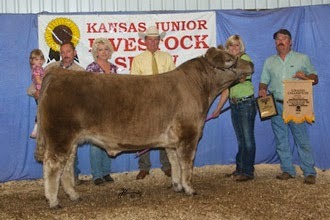 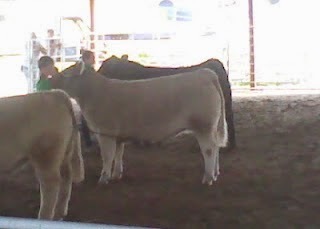 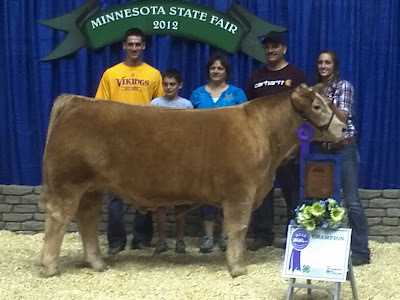 2010 Grand Champion Steer KJLS!